Yes! 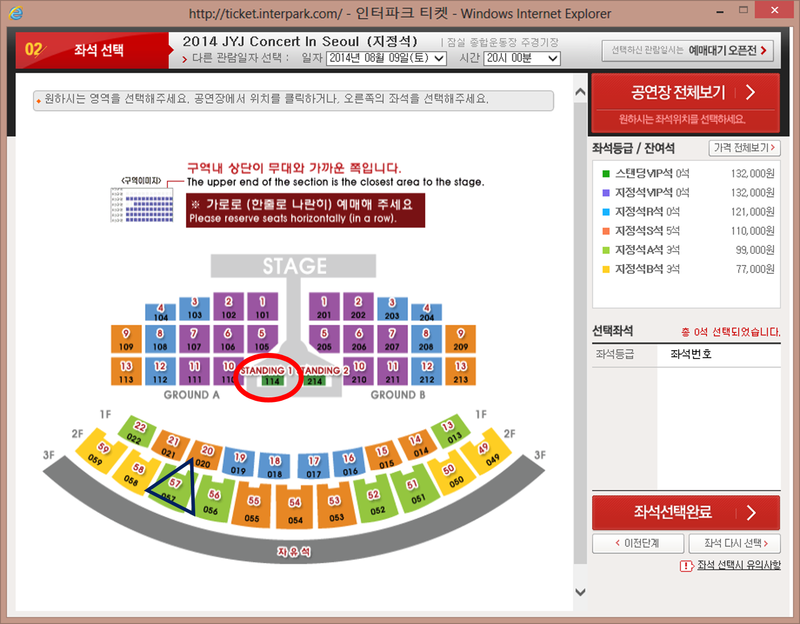 Seats in the area that is encircled by part of the stage! RIGHT NEAR THE ROTATING PLATFORM WHERE THEY WILL PROBABLY SING IN HEAVEN AND DO THAT THING WHERE THEY TURN TOWARD EACH OTHER AND FEED OFF OF EACH OTHER’S ENERGY AND CREATE THIS AMAZING SYNERGY THAT I WOULD SERIOUSLY CONSIDER GIVING A KIDNEY OR PART OF MY LIVER TO SEE UP CLOSE! Yes, those seats! Life could not possibly get better! Those seats were literally a dream come true for me and I had them in my hot little virtual hands! I proceeded through the ticket purchase process – something I’ve done at least a dozen times by now, so I can do it quite easily, even in Korean – and got all the way to the screen where you select the method of payment, but for some reason, the list of bank cards wasn’t coming up, and where the ‘Next’ button usually is, it said 잠시만 기다려주세요, so I waited for a bit. But I also didn’t want to wait too long and lose my tickets, and there was that little ! in the status bar at the bottom of the window that indicated an error, so I had my friend on the computer next to me try to grab a single ticket elsewhere and see what happens if you hit the ‘previous screen’ button. She did and the tickets were still intact, so I decided to back one step and then try again, hoping that when I got to the payment screen, my tickets would still be there, and they were! I was successful! Yay! It allowed me to select the method of payment and move forward one step. Then… when it came time to input my card details, there was a notation of an Active X that needed to be allowed. So I allowed it, because otherwise I couldn’t proceed. 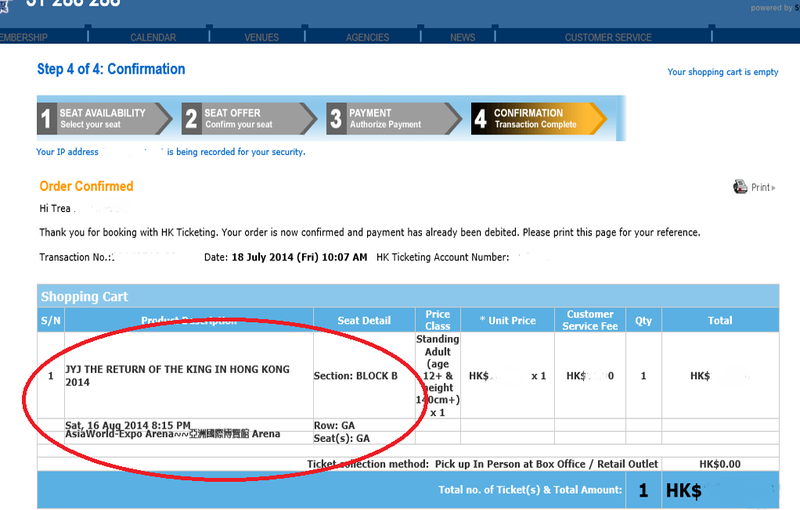 AND THE DAMN PAGE REFRESHED BACK TO THE BEGINNING AND RELEASED MY TICKETS!!!!!!! And try as I might, I never got them back. So, now, I’m stuck sitting in the seats within the navy triangle on the map above. It’s a far cry from what I had been in reach of just moments before. Now, unless you’re a huge, devoted fan of something, the way I am of JYJ, you might not understand how I feel, but let me tell you that my heart literally hurts and tears well up in my eyes when I think of it. 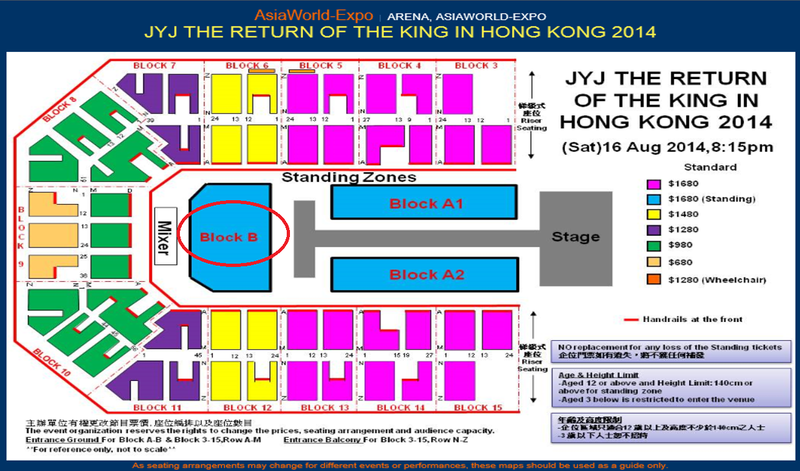 So I am doing my best to try not to think of it, and just focus on the fact that we got tickets, which is much better than our attempt last week, and that I will finally, after years of waiting, get to see JYJ together. Live. In concert. Making magic like only they can. But I needed to get it all out of my system in order to move on, hence the post. I’ve also decided that I’m going to try to get a ticket for their Hong Kong concert the following week and change my flight for my trip to Japan to accommodate a side trip to Hong Kong… They have general admission floor tickets, and that’s what I’m aiming for. Wish me luck! Maybe third time’s a charm? Oh, and just in case you want to see what I mean about JYJ’s synergy as they perform In Heaven, you can watch a fancam here. It’s a great performance, and the synergy part really kicks into high gear around the 3:37 mark. With a little less than 5 hours left in 2013 for me, I feel the need to reflect for a moment or two. This has been an interesting year. The first half was uncomfortable for me. I felt isolated a lot, both at home and at work. Ahh… work… yeah… Work made me really unhappy a lot of the time. Not as unhappy as my first year managing the training team, cuz that was disastrously stressful, but it definitely wasn’t making me feel fulfilled. Or useful. And I think that feeling seeped into my non-work life as well. Fortunately, I have some good friends near and far (especially my KDKP fam) who helped prop me up when I needed some extra TLC. And I had Kpop. Roll your eyes if you want. Shake your head and judge me as a weirdo and crazy fangirl if you need to, but the truth is, Kpop is my happy place, and has been for a few years now. It’s my escape from all manner of stressful emotions: whether I feel sad, angry, frustrated, worthless, overwhelmed… whatever negative emotion I feel, if I immerse myself in Kpop for a while, that feeling dissipates. I don’t know why it works that way for me, but I’m not gonna question it. Happy New Year, everyone! If 2013 was good to you, I hope that trend continues. If it’s a year you’re happy to see the end of, I hope 2014 is much more to your liking.